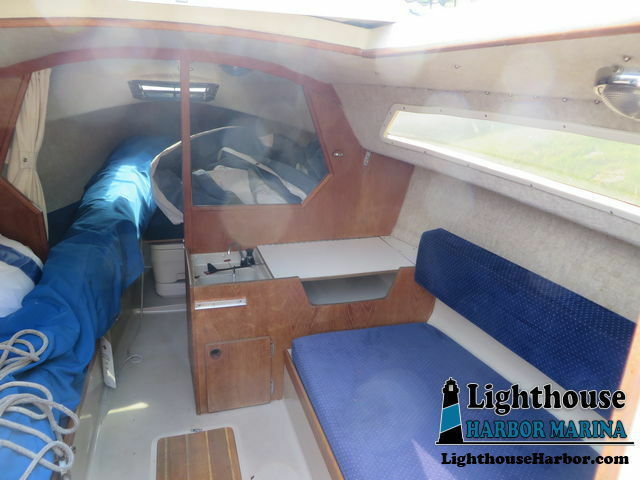 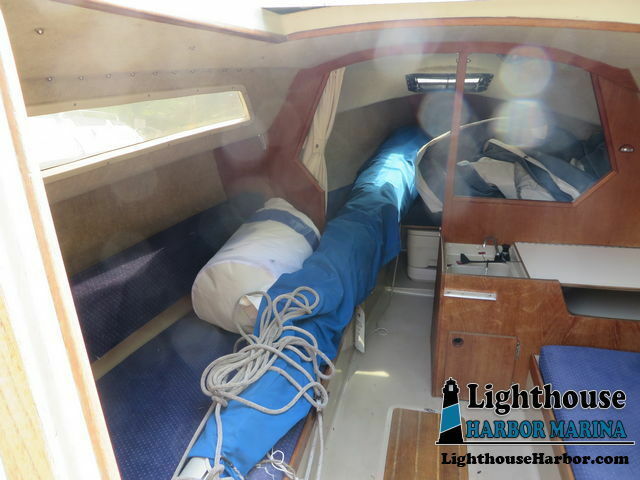 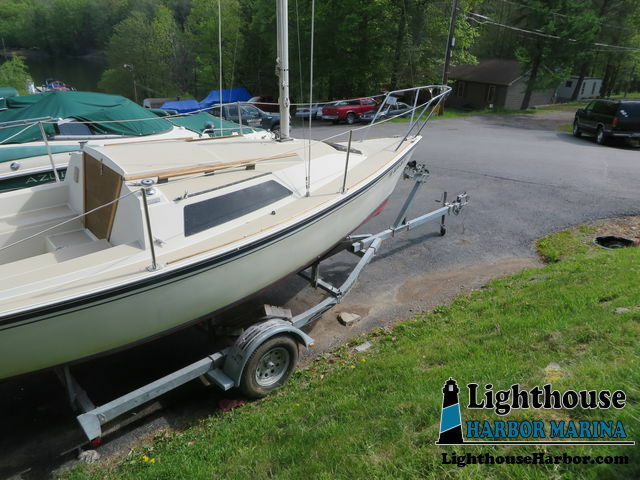 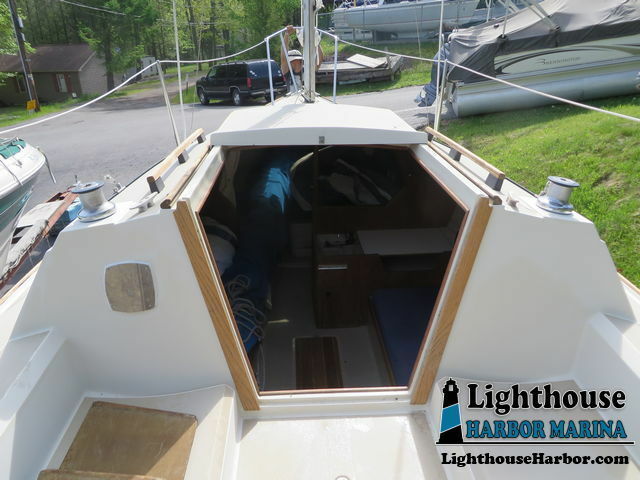 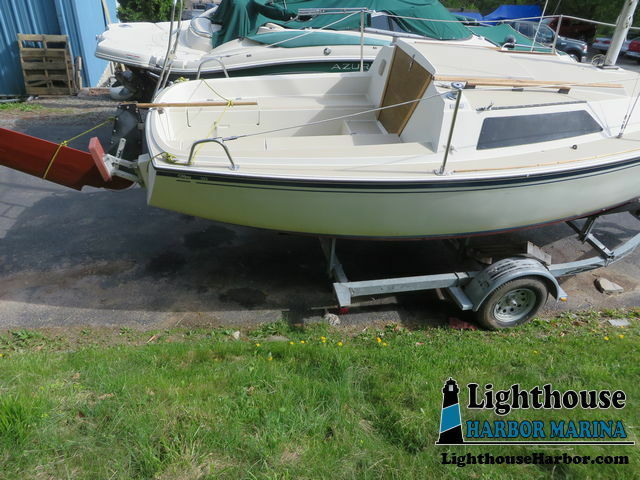 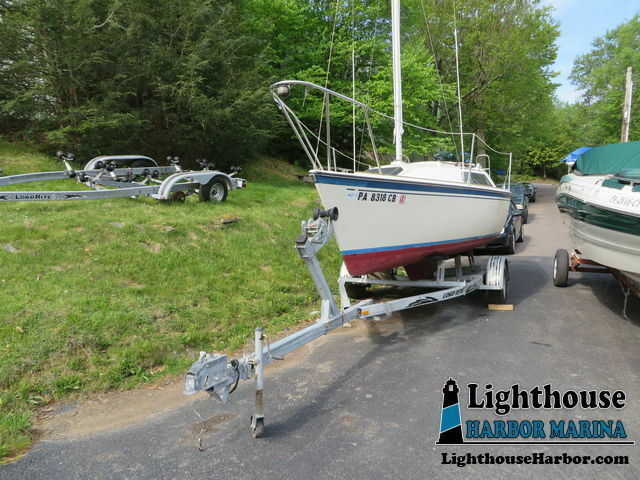 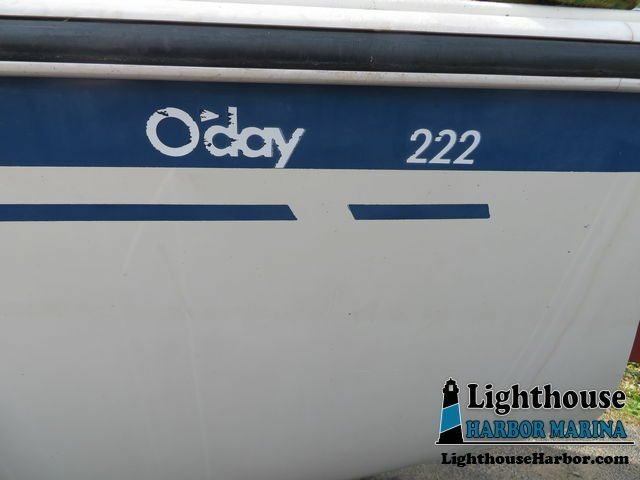 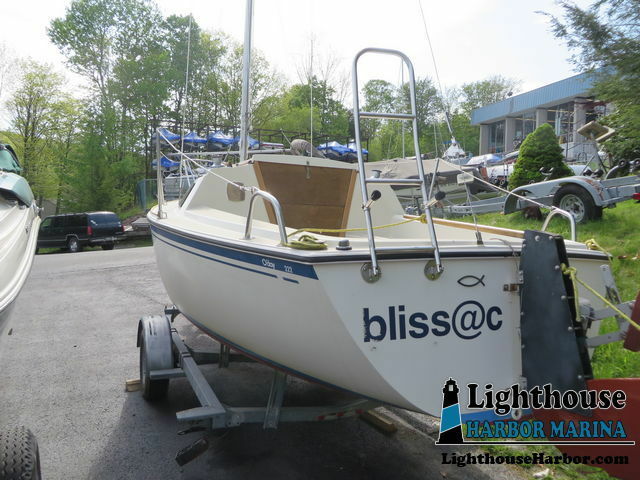 OUR 1984 O'DAY 222 IS A STABLE AND EASY BOAT TO SAIL. 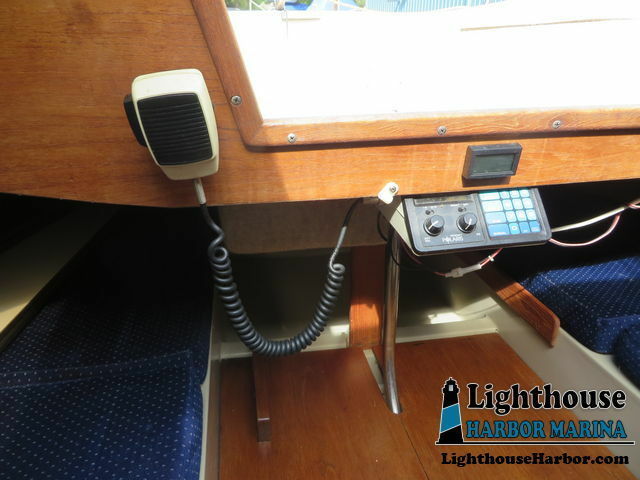 IT IS EQUIPPED WITH AN 8 HP. 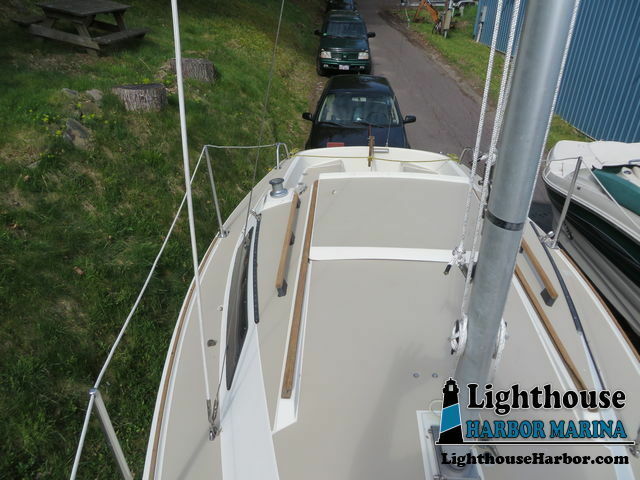 2 STROKE EVINRUDE OUTBOARD AND IT HAS A NEW JIB SAIL INSTALLED. 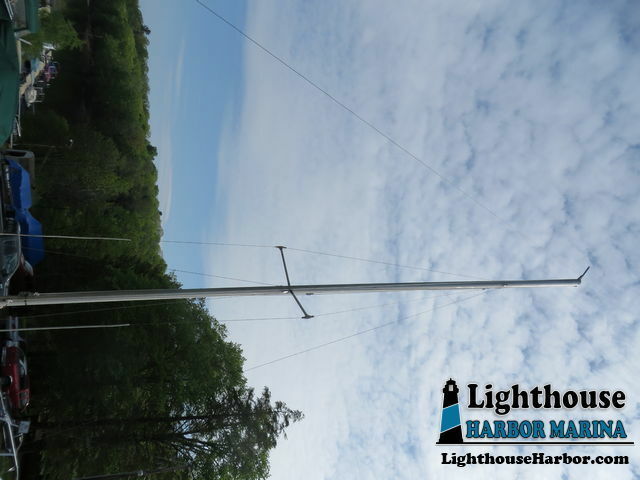 IT CAN BE LAUNCHED AND SAILED IN LESS THAN 2O INCHES OF WATER. 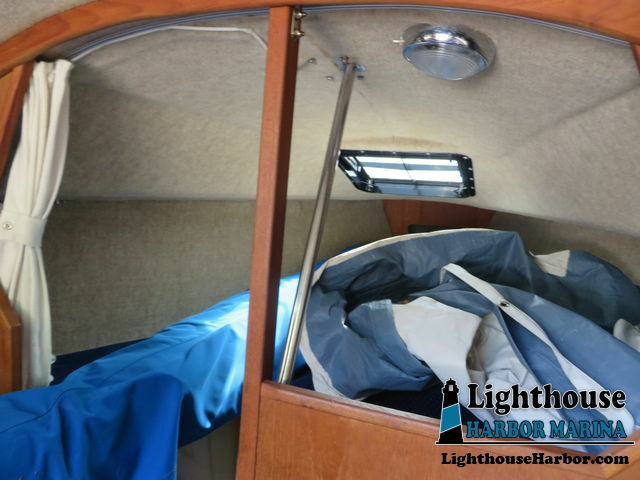 WITH 800 LBS. 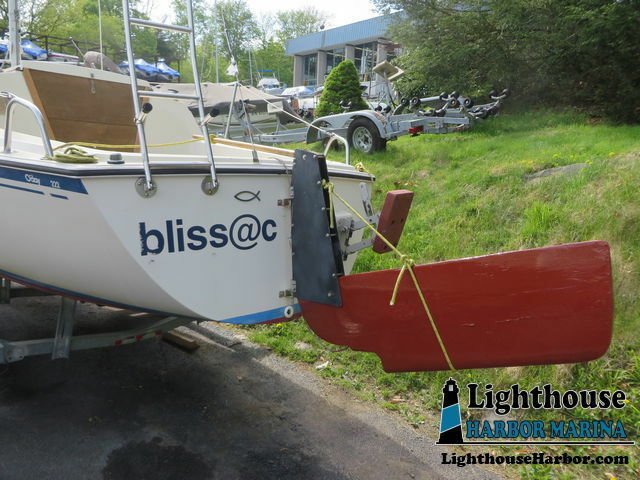 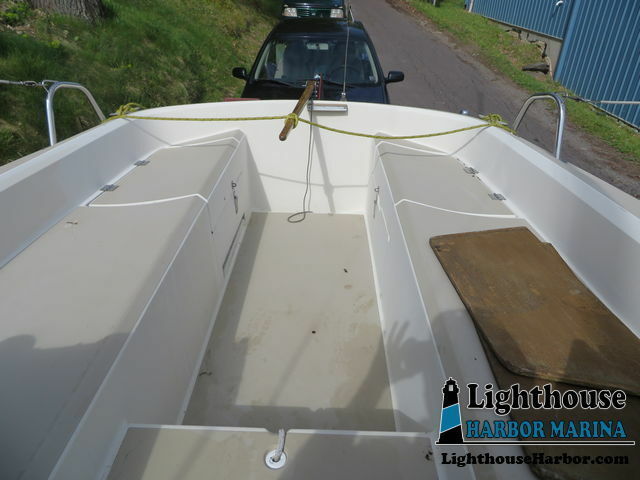 OF LEAD BALLAST IN THE KEEL IT IS VERY STABLE WITH THE EASY TO RAISE KEEL BOARD IN THE UP OR DOWN POSITION. 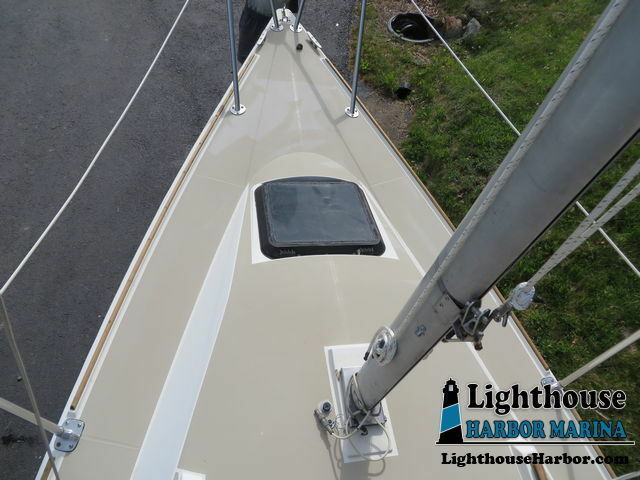 THE FORWARD BERTH HAS PLENTY OF ROOM FOR OVERNIGHT STAYS.A LOADRITE TRAILER IS INCLUDED FOR EASE OF TRANSPORT.